2017’s True Blue Jazz Fest kicks off with a BIG Opportunity for young jazz students from our all around our Delaware Beach communities and the region. It’s our Youth Jazz Appreciation Night on Wednesday October 11th. After a huge launch in 2016, a turnout that filled the House….with the geneorous support of the Bethany Blues Management & Staff….Youth jazz Night is now an annual part of our entire Straight Ahead Jazz Festival Concept for our True Blue Jazz Fest. We created a night that is a “Mix and Mingle” for Music Families, their School Music Program Directors, & our working professional Jazz Players that come show up to play, talk Jazz, and workshop a bit with the kids. But the focus of the evening is on the Kids! 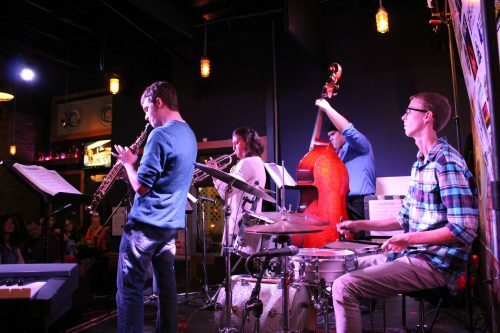 You’ll hear the Jazz Players of tomorrow play rehearsed material, and will even have the Pros & Music Directors work them through an impromptu Jazz Jam. Peggy Raley & Eddie Sherman will Host this new twist on the old “Band Boosters” concept. Food & Beverages will be available through Bethany Blues Restaurant. A percentage of proceeds from wil be donated to True Blue Jazz. So….C’mon out & support your Schools’ Youngbloods of Straight Ahead Jazz & 2017’s True Blue Jazz Fest! 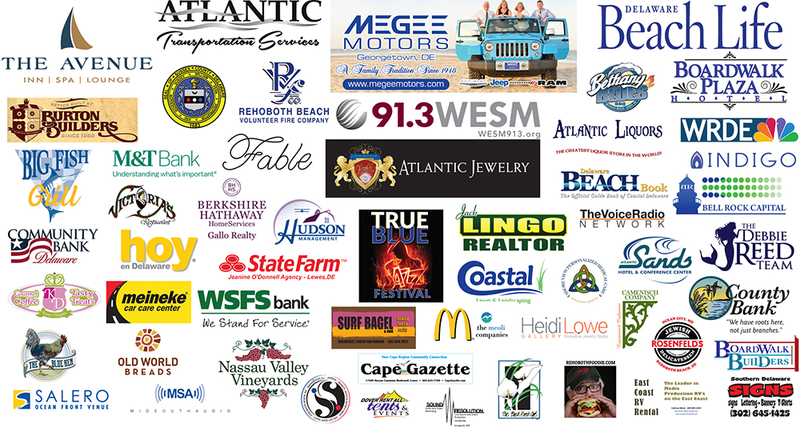 Are you interested in becoming a sponsor? Thank you for your support of live straight ahead jazz! Click here for more information. Content (c) 2019, True Blue Jazz, Inc. All Rights Reserved. You can donate to the True Blue Jazz Festival!